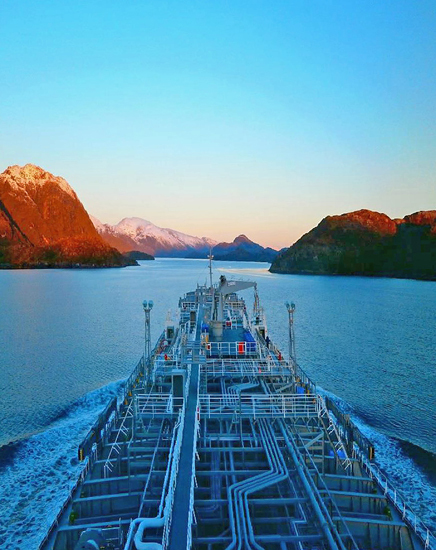 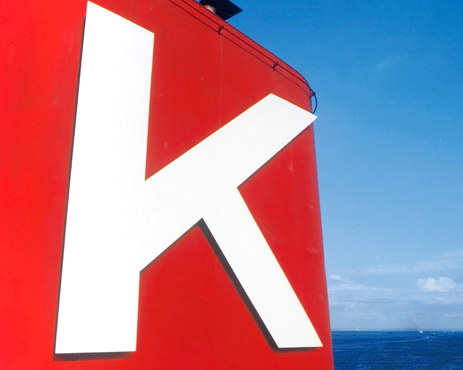 As we grow more conscious to environmental efforts, "K" Line continues to actively expand its business in LNG for a greener future. 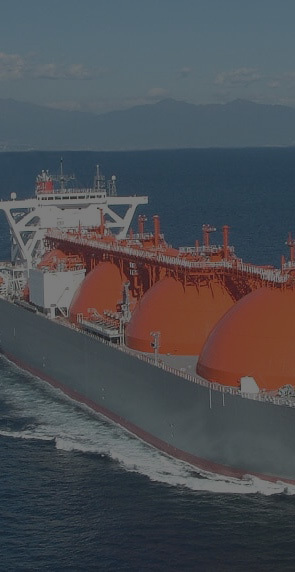 Utilising our expertise in Liquefied Natural Gas (LNG) transportation business over the years, we aim to launch a new business to meet customers’ demand by creating gas demand itself. 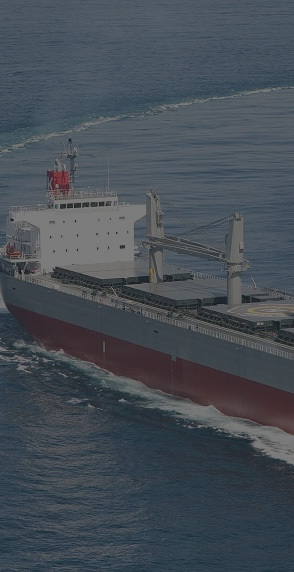 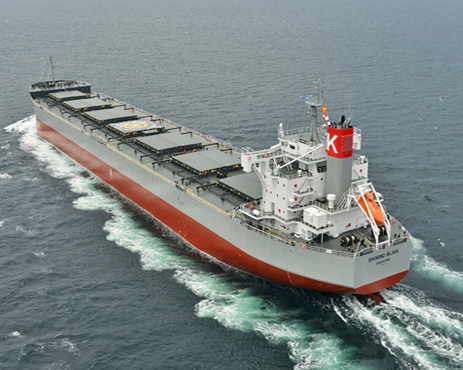 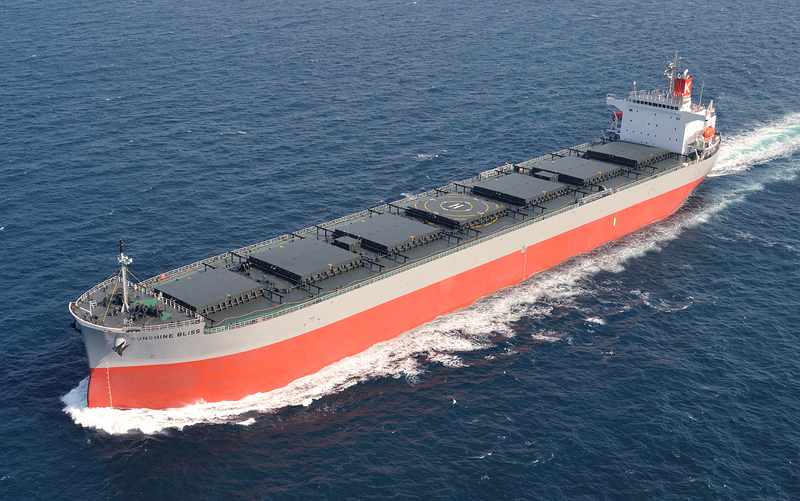 “K” Line’s dry bulk fleet spans various ship size categories, from Capesize to the Supramaxes. 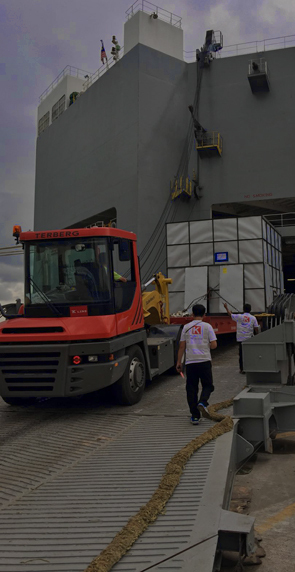 This allows us the flexibility to tailor our shipping service to different capacity and cargo-handling requirements. 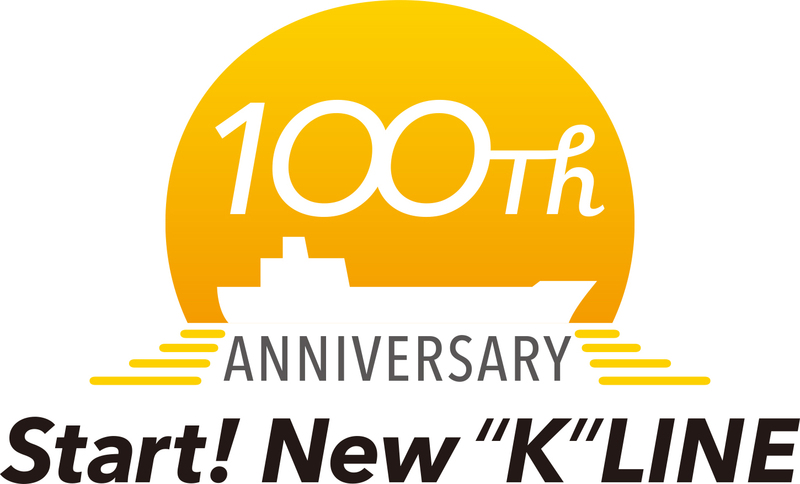 “K” Line marked her venture into Car Carrier business with the completion of “Toyota Maru No. 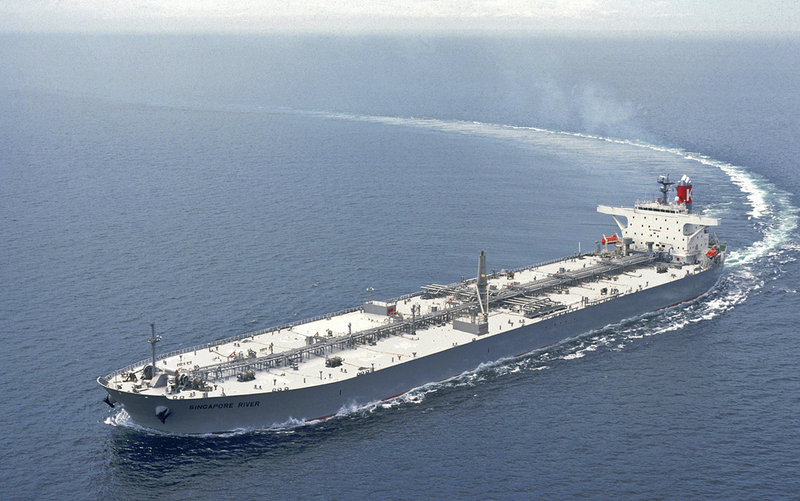 1”, a dual purpose car carrier/break bulk ship in 1968. 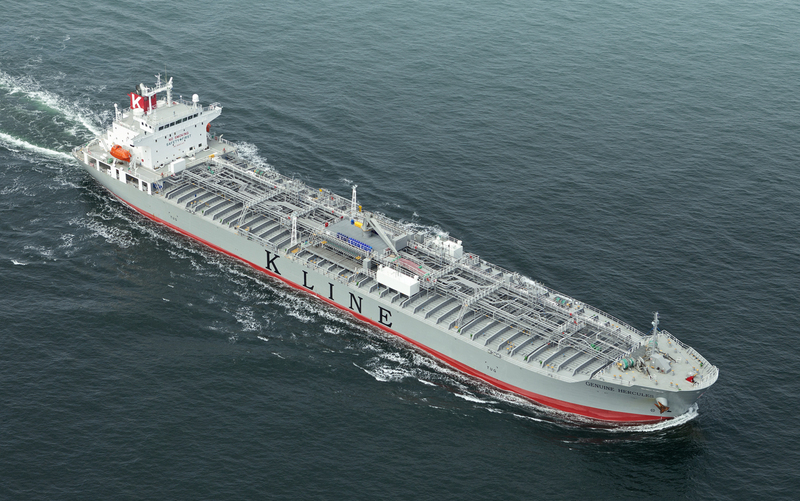 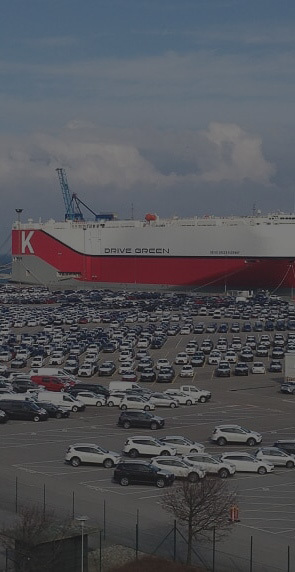 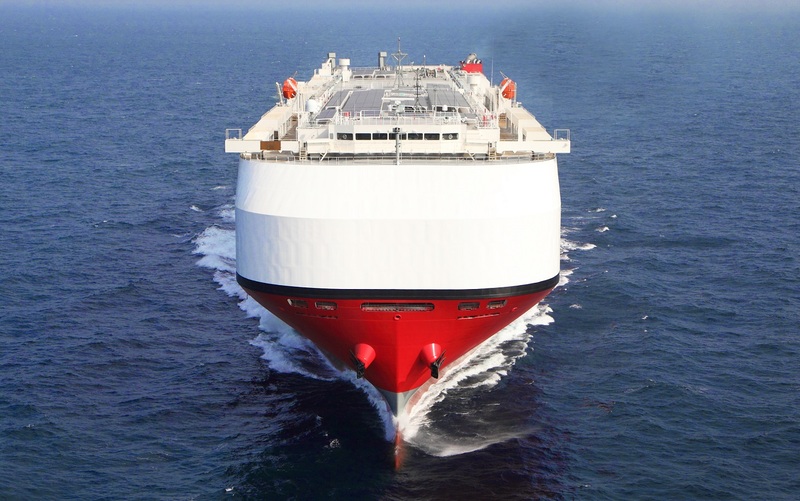 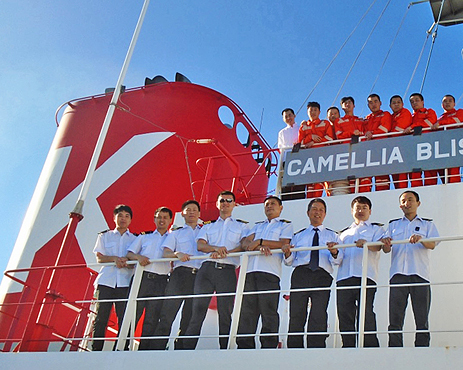 The Agency Division of “K” Line Pte Ltd has more than 37 years of shipping agency experience . 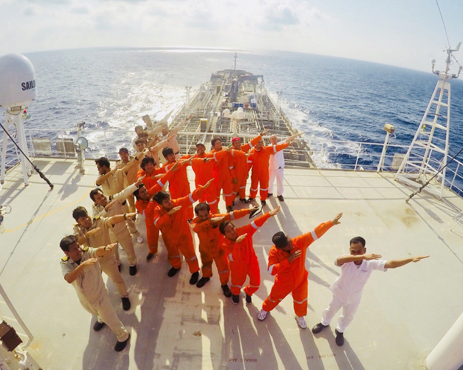 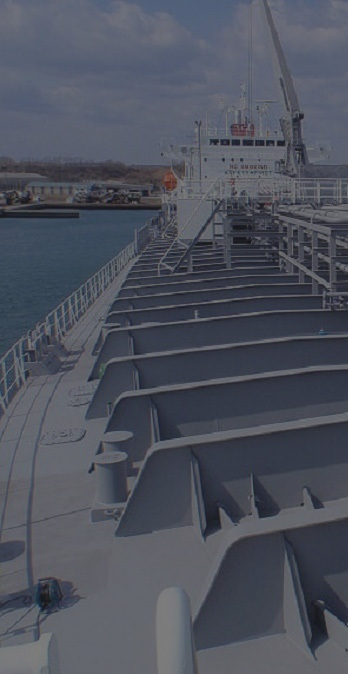 We specialize in handling High and Heavy cargoes, dry docking and husbandry services. 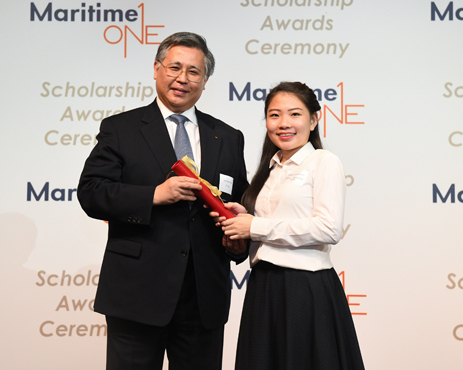 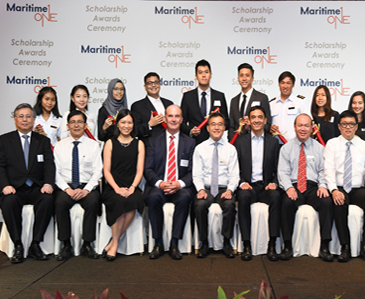 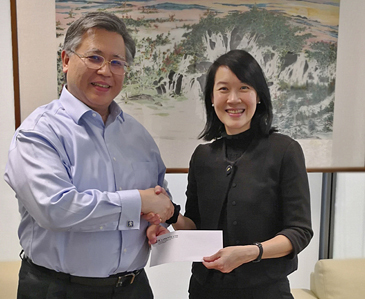 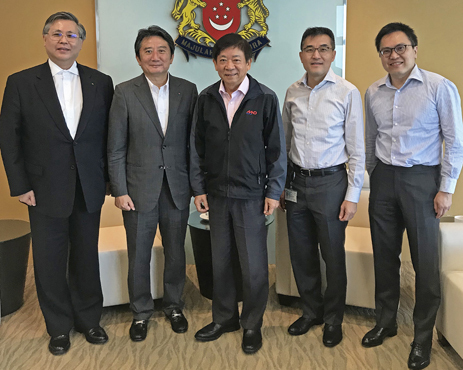 “K” Line Pte Ltd is a proud sponsor for MaritimeONE scholarships & MPA Global Internship Attachments to help young talents embark on a career in the maritime industry. 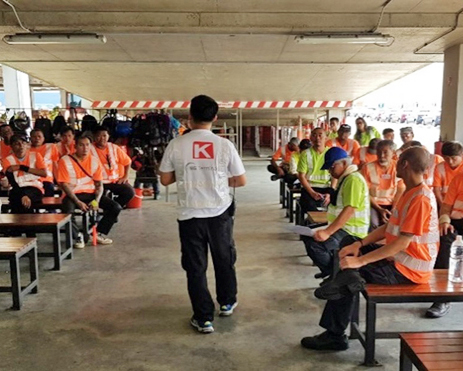 “K” Line Pte Ltd engages in fair employment practices that do not discriminate against gender, age, religion, race, disability, marital status and family responsibilities. 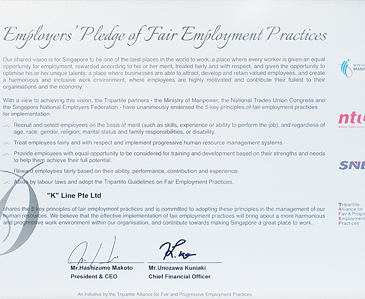 We respect and treat our employees fairly and provide opportunities for training to develop their full potential.